Training with free weights is comparable to dumbbell exercises, though differs in the sense that it is unbalanced. 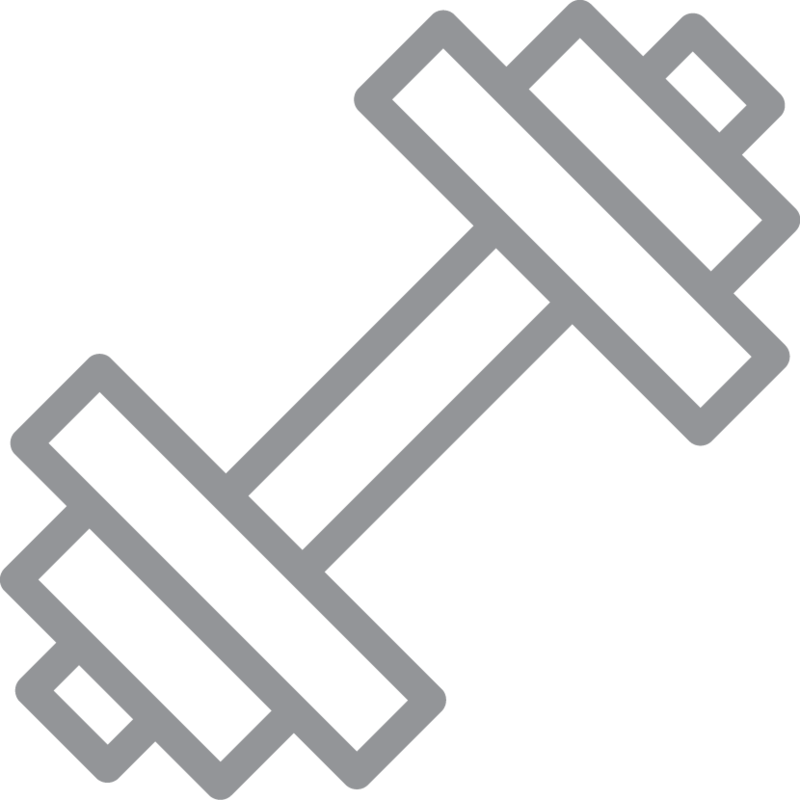 Unlike typical dumbbells or barbells, free weights have a shifted centre of gravity. This means the mass applies constant pressure on the forearm muscles, increasing their strength and endurance. Training with free weights both requires balance and coordination and involves a large body of muscles. The advantage of weight training is that it engages muscles that are rarely strengthened by working in the gym: it is about the whole body, from head to toe. Spokey Sinis cast iron weights are the perfect accompaniment for your bar or curl bar. Exceptionally durable material ensures that they last a lifetime. Sinis weights include special milling in the central section to allow for easier lifting and moving. The model is available in many weight variants, allowing you to put together a weight set which is optimally suited to your preferred training type and intensity. The hole diameter (29 mm) fits optimally onto 28 mm diameter bars.